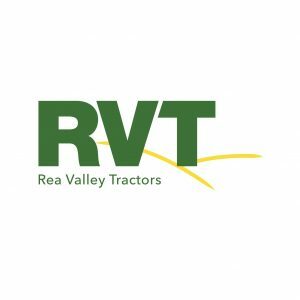 An opportunity has become available for an experienced marketing professional to join Rea Valley Tractors on a 10 month contract to cover maternity leave. 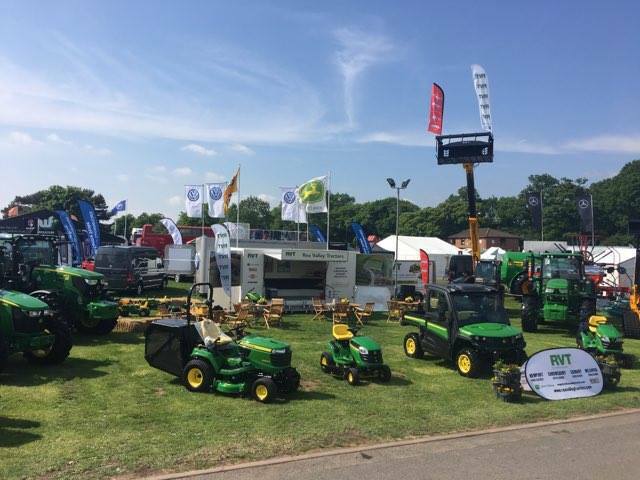 The role will involve the day to day running of the marketing and promotional activities of this large agricultural machinery dealership based in Shrewsbury, Shropshire. 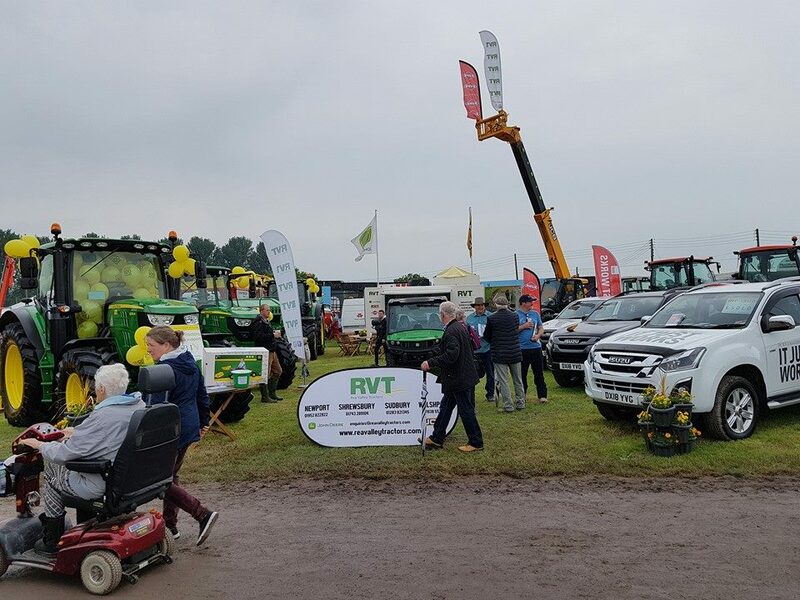 It will include the design and production of adverts, website updates, social media management, organisation and running of shows and events, management of the group’s used machinery stock and dealing with day to day enquiries both internally and externally. The ideal candidate will have proven experience in a marketing environment, and confidence using tools such as Adobe Indesign, WordPress, MailChimp and social media business pages. You will also be required to use internal systems including Ibcos Gold and suppliers’ systems, full training will be available for this. An understanding of the agricultural industry would be a distinct advantage but not essential as full support is available. A full driving license will also be required. We are looking for an enthusiastic, self-motivated and flexible individual, who will be happy to work as part of a small team in a wider group environment. This is a full time role, but hours of work can be flexible to suit the right candidate. There will be occasional weekend work to cover RVT’s calendar of regional shows and events. The job is a temporary contract starting May 2019 until March 2020 which includes a handover training period. Rea Valley Tractors is an equal opportunities employer and equal consideration will be given to all. Remuneration will reflect the experience of the appointed candidate. This entry was posted on Thursday, January 24th, 2019 at 4:52 pm and is filed under Latest Jobs.